Specialty tea information, reviews, advice, and general musings, all geared toward helping you discover the brightest supernovas in the world's tea galaxies. From Assam to Yunnan, Ali Shan to Yin Zhen… tea is life, and life is good! For this site’s auspicious first entry, it only seems appropriate to start with the basics. While this information may be a given to some, if you’re new to the world of specialty tea, this is the foundation on which you’ll develop your knowledge and your palate. Without getting too scientific, tea in its most correct sense is ONLY the beverage made from the leaves of the Camellia sinensis plant. Virtually all the tea you’ll encounter will be made from the original tea plant, Camellia sinensis sinensis; its Indian cousin, Camellia sinensis assamica; or, more accurately, one of the thousands of unique varietals created from one or both of these. Essentially any plant or herb that can be infused in a manner similar to tea, but is not made from the Camellia sinensis plant, is not technically ‘tea’, though popular usage often suggests otherwise. I prefer to call these non-teas tisanes, as the term encompasses everything not made from the tea plant, but ‘herbals’ or ‘infusions’ are frequently used, if not always completely accurate, terms as well. Some of the more common tisanes include those made from rooibos, yerba mate, camomile, and mint, to name just a few. While this site won’t focus on tisanes, I personally don’t mind them and may even write about them on occasion (especially if I receive requests! Hint, hint!). Stay tuned! Where did tea originate? How did it spread? No one knows exactly when tea was first consumed – some legends claim it was nearly 5,000 years ago – but there is little dispute the first teas originated in Yunnan Province in China (Camellia sinensis means, literally, ‘Chinese camellia’). Wild-growing tea trees are indigenous to the area where Yunnan borders Burma (Myanmar) and Laos, and at some point over the centuries, the local indigenous peoples created the first beverages from their leaves. From Yunnan, awareness of tea spread to the rest of China and then to other parts of Asia with the growth of overland trading and marine-based shipping. It was not until roughly 400 years ago, though, that people in the West found out about tea, when Dutch and Portuguese traders began shipping tea from China’s coastal Fujian Province back home to Europe. Tea and tea drinking spread quickly through much of the continent, and eventually it was brought to the New World when the Dutch imported it to their colony of New Amsterdam, before the English took over the colony and renamed it New York. The English, though the last Europeans to discover tea, arguably embraced it the most fervently. They embaced it so much, in fact, that by the end of the 18th century they were buying such a great quantity from China they were having difficulty paying the Chinese. To counter this, they began to trade Indian opium into China. This enraged the Chinese and eventually led to the Opium Wars of 1839-1842. While the English were ultimately victorious, gaining the colony of Hong Kong and free trading rights within China, they knew they could not continue to rely solely on China to satisfy their demand for tea. This led to another of the most important developments in tea history: the founding of India’s tea industry. While the indigenous population of what is today the state of Assam had long known of the existence of a wild tea plant, it was not until the English recognized its potential in the mid-1800s that they began to cultivate it on a large scale in India and Sri Lanka (then Ceylon) to reduce their dependence on Chinese tea. It had the desired effect, and led to many innovations in the tea world, some of which are still in use today. Where is tea grown today? With the explosion in tea’s popularity worldwide, the number of countries and regions growing tea is steadily increasing. New tea frontiers aside, though, the overwhelming majority of the world’s best tea still comes from Asia. China, Taiwan, India, Sri Lanka, Japan, Korea, Nepal, and increasingly, Vietnam grow the majority of the teas we’ll be talking about on this site. 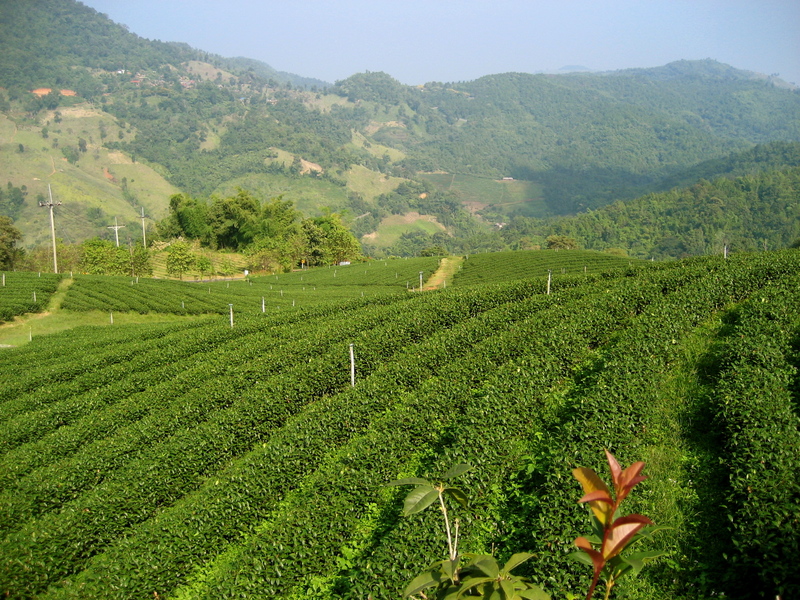 Other notable Asian producers include Thailand, Malaysia, Indonesia, Bangladesh, and Iran, though high-quality teas from these countries are less abundant than the first set above. Tea is also grown on a large scale in Africa, specifically Kenya, Tanzania, Malawi, Rwanda, and a handful of other countries. Most of this tea is still destined for lower-grade mass market teabags, but there is a small but growing number of high-quality teas being manufactured by select gardens and artisanal teasmiths throughout the region. In addition to Asia and Africa, gardens are now being established (and in some cases, already producing) in places like Australia, New Zealand, the United States – especially Hawaii – and even Canada (I’m not kidding!) While it will take a while for these and other nontraditional tea growing areas to gain traction in the tea world, it’s going to be an exciting journey, and one I hope to at least somewhat chronicle for you on this site! You’ll often hear the term ‘fermentation’ used instead of ‘oxidation’, though the latter is vastly more correct unless you’re talking about pu-erh, the one tea you’ll likely encounter that is actually fermented (like wine) and that gets better with age (also like wine!). For this reason, unless the subject is pu-erh, I will always use the term ‘oxidation’ on this site. At one end of the spectrum, white and green teas are the least oxidized. Occupying the middle of the spectrum, oolong – the largest category of teas – is partially oxidized tea, ranging from teas similar in colour to green teas to more oxidized teas one could easily mistake for black. 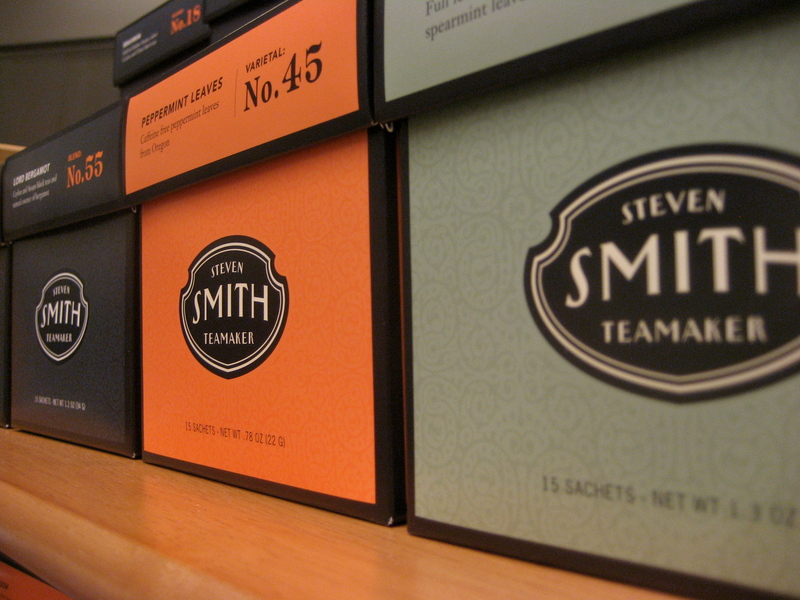 At the other end of the spectrum is black tea, which ranges from mostly to completely oxidized. Yellow and post-fermented teas don’t necessarily fit neatly into the spectrum, so we’ll set aside discussing those for the moment. In subsequent posts we’ll explore each of these categories of tea in much greater detail. The world of tea is incredibly vast, far more than we can imagine, and it could take a lifetime and then some to fully grasp it. So let’s get started, shall we? 🙂 Any comments, suggestions, or questions about this entry, or about tea in general, are more than welcome! Hi Kassie! Thanks for reading my blog! I wouldn’t mind at all if you shared it – I’m flattered! Please share as widely as you wish. I’ll try to update it reasonably frequently, although ironically I’m so busy with everything else tea in my life that sometimes I fall behind with updating the content here. That said, I just posted a new entry a few minutes ago, so hopefully it’ll be even more interesting now. Thanks again!